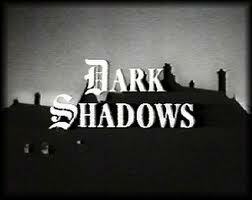 On this day in 1966 – “Dark Shadows” began its popular run as a daily serial on ABC television. Anyone else remember this show? Long before the vampires that are all the rage today.